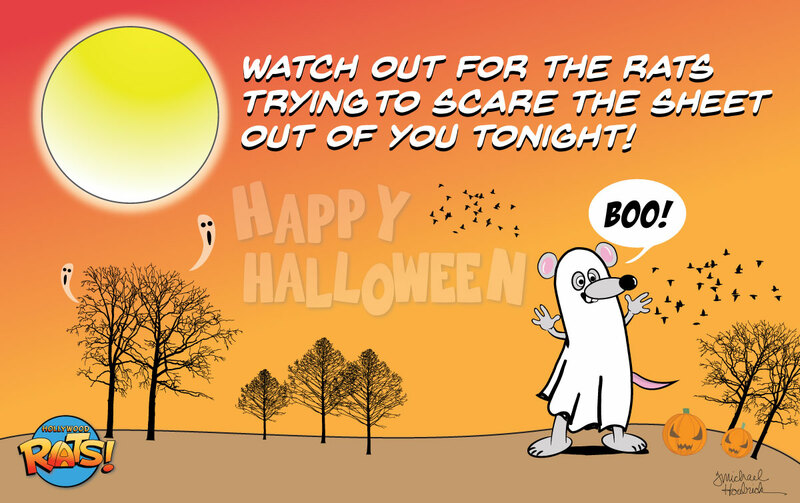 Halloween · holidays · Hollywood Rats! Don’t Let Them Scare The Sheet Out Of You! Next Post How To Work Off that Halloween Trick or Treat Candy!